Welcome to another edition of the Week in Review. 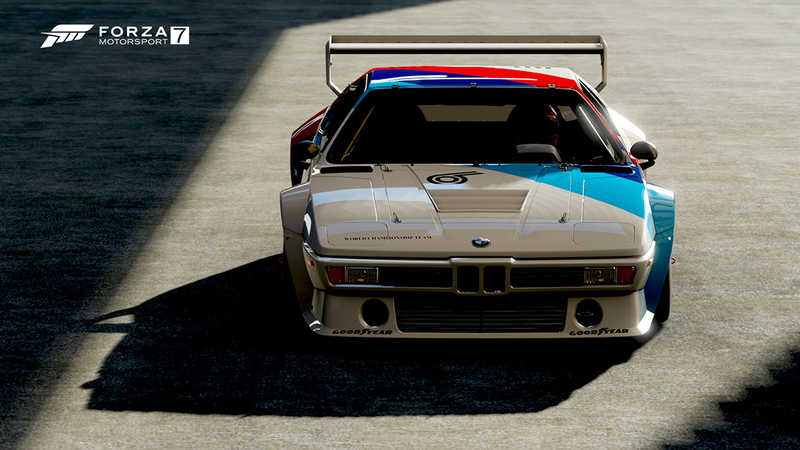 I’m still coming off the high of last week’s August update for Forza Motorsport 7. To me, it was interesting to watch how the new track limits have affected play at the highest level: the Forza Racing Championship. It’s been fascinating to see how the new limits have affected the racing already; I’m thinking specifically of Turn 1 and Turn 17 at Sebring, where we saw much different lines than normal during the Wednesday Showdown races. The new track limits will be put to their first competitive test with the new ForzaRC Rivals events, including the current Booster Rivals event and next week’s qualifying Rivals event. Will times go down? Will the best Forza drivers in the world struggle? Or will the fastest… simply still be the fastest? It will be fascinating to watch. Before we get there, though, let’s recap another busy week of Forza, starting with the big ForzaRC broadcast of the week. G2 Laige continued his winning ways during the European region races, with only Williams Mitch providing any real threat to his dominance. In fact, those two drivers came together during the reverse grid Race 3, earning Laige a penalty and a last-place finish. Nonetheless, thanks to wins in the first two races, Laige won the day on points. The Williams team finished strong, with Mitch and Roadrunner in the remaining podium spots and Williams newcomer Seven coming home in tenth. Technical issues meant that we only had provisional results from the North America broadcast. The ForzaRC adjudication team worked hard on Thursday to review all the races front to back to bring out the final Round 3 North America results, which you can see below. The show was full of fantastic racing front to back, especially Race #2 at Hockenheim, which was as close as any race we’ve had in the entire 2018 ForzaRC season. 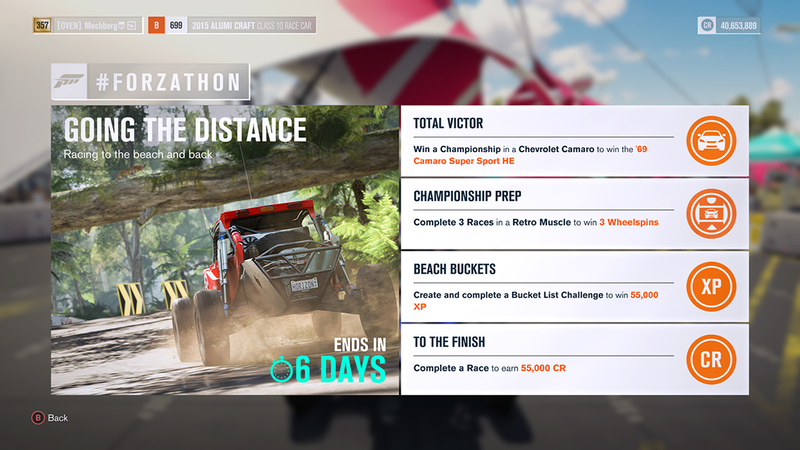 A heads up for the Forza community: Forza Horizon 2 will reach “end of life” status on September 30. That means that the game and its associated DLC will no longer be available for purchase. After September 30, players who own Forza Horizon 2 will still able to download and play the game and its associated content as normal. 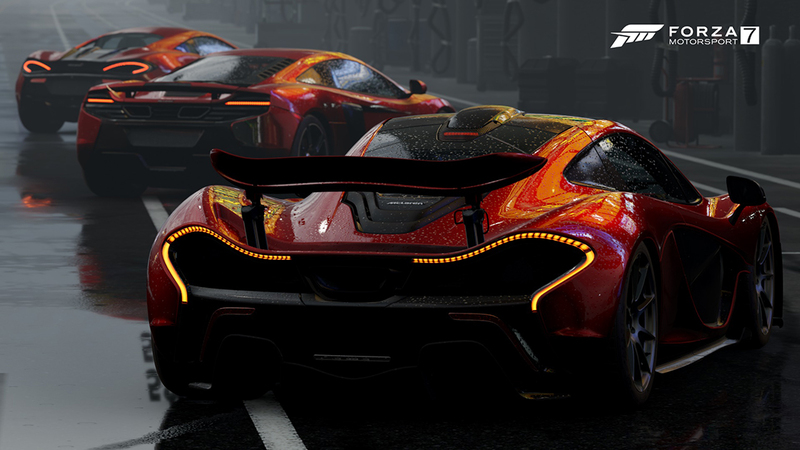 However, Forza Horizon 2 and its DLC will no longer be for sale. Forza Horizon 2 is currently available as part of August Games With Gold so, if you haven’t played it already, now is a great time to grab it. Join us for another edition of #ForzaFriday today as we continue to hit the ABCS multiplayer lobby and maybe even check out a Time Attack event or two. The show begins at 3 p.m. Pacific on Twitch and Mixer, so be there! One final notebefore we head out: We’ll have details on our August Bounty Hunter right here in the Week in Review next Friday. 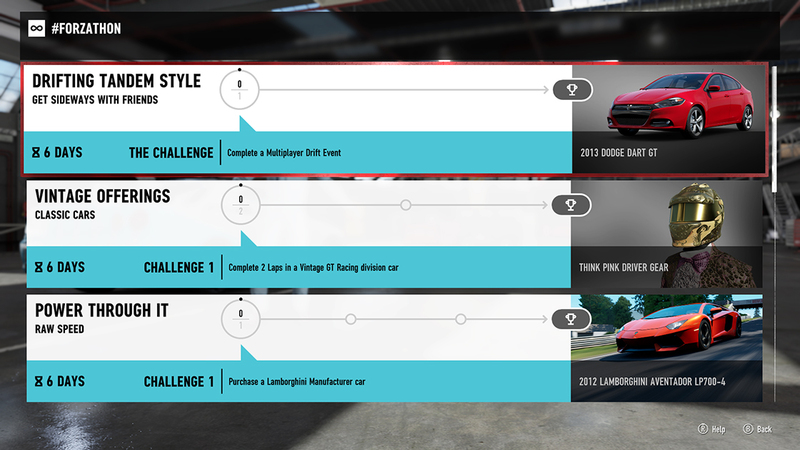 New faces to compete against, a new car/track combo, and best of all, lots of rewards to earn. See you then.